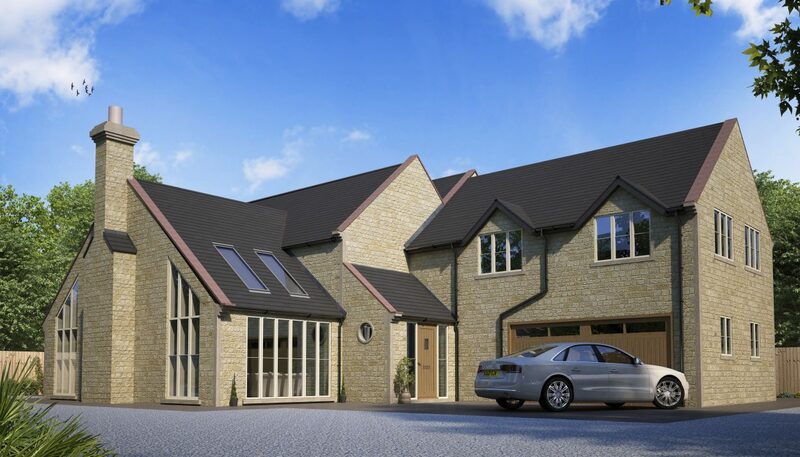 A deceptively spacious four bedroom, two bathroom house with a dressing room accessed from the master bedroom. 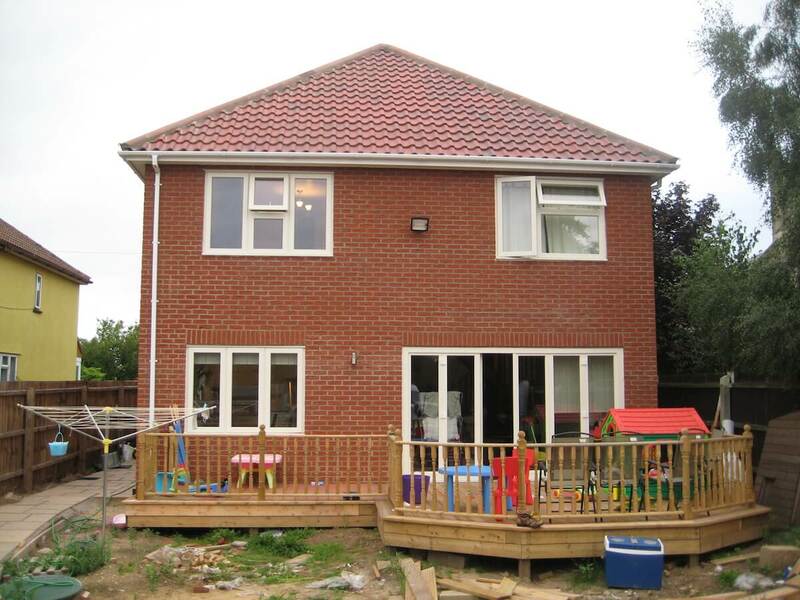 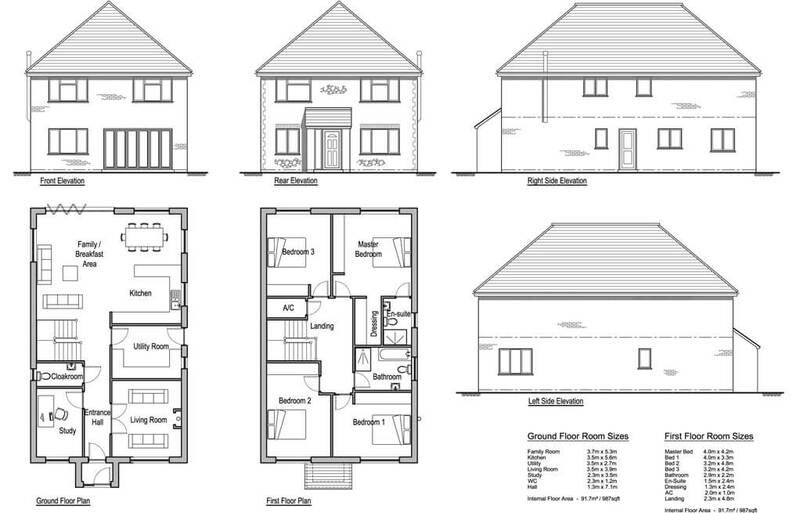 The downstairs accommodation is very adaptable and the current living room and utility room could easily be converted into one large living room. 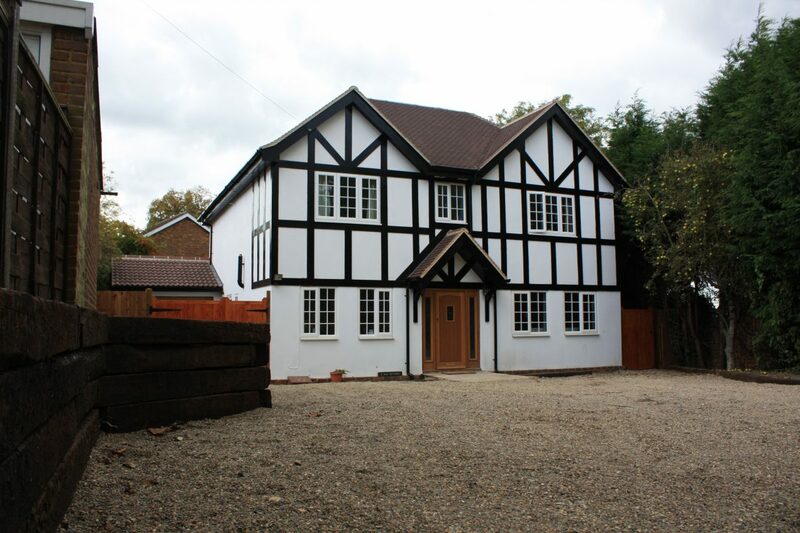 A simple cost effective design that would be at home on a remote plot or among existing housing stock. 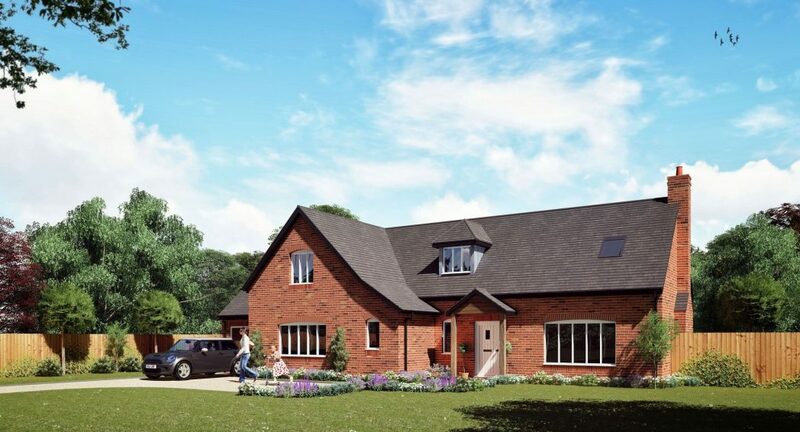 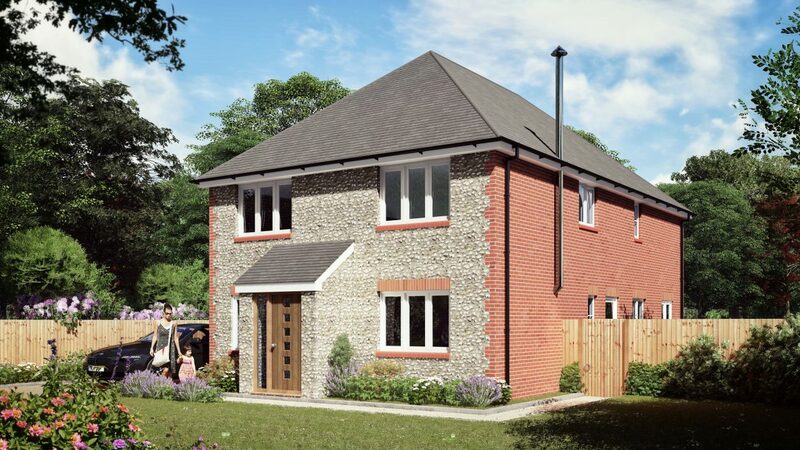 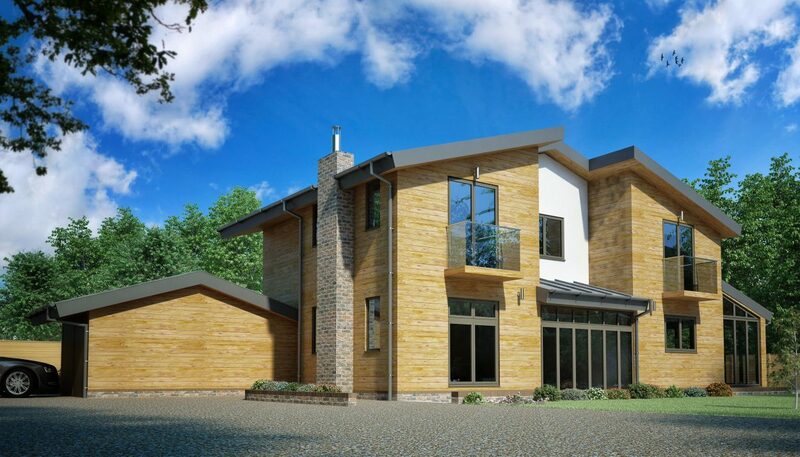 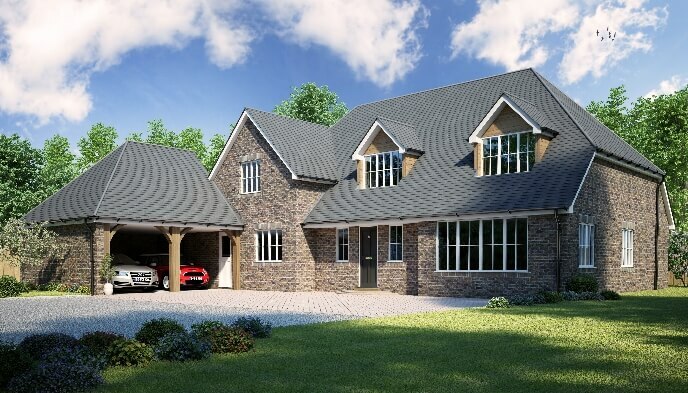 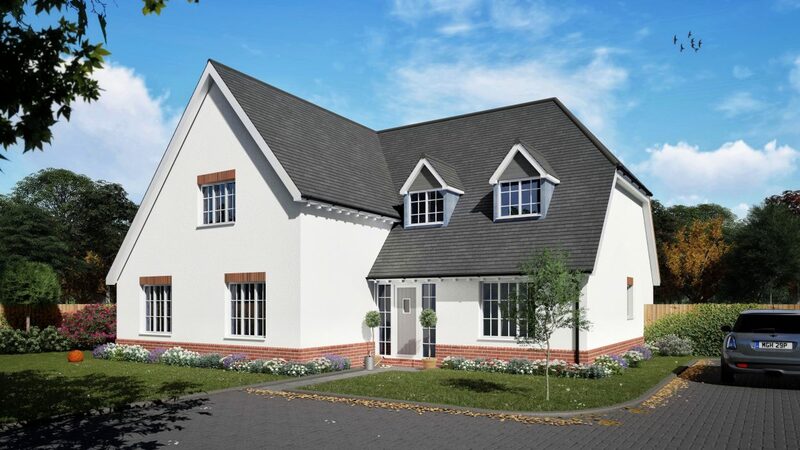 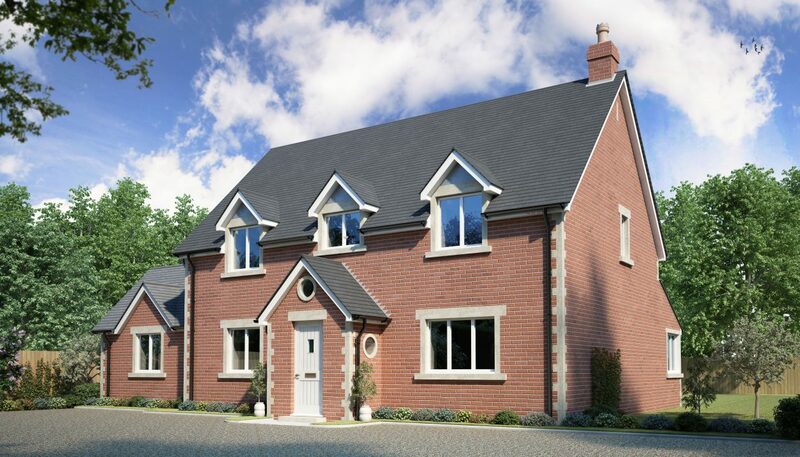 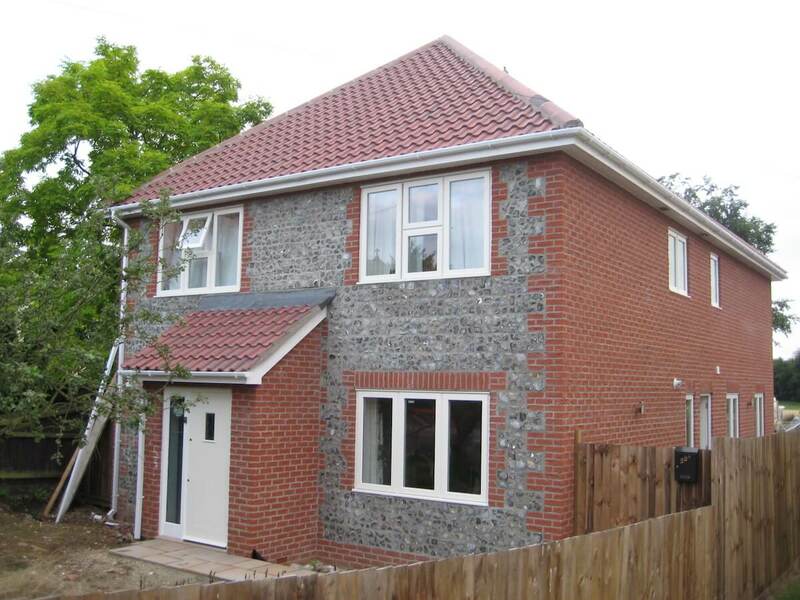 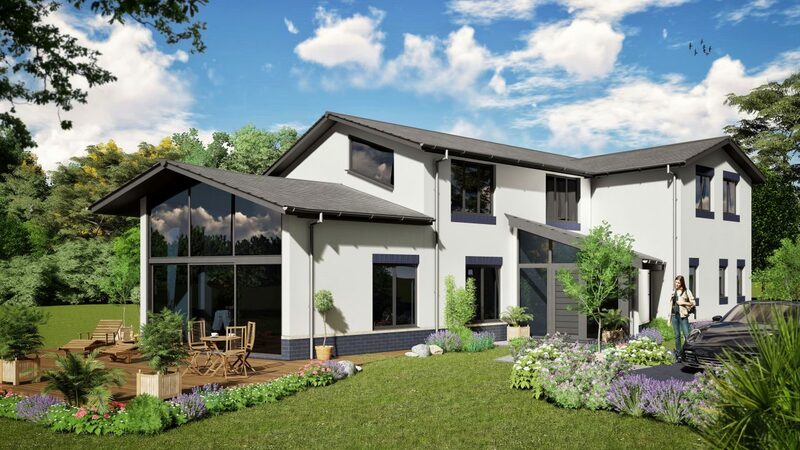 If you would like more information on the Hollies 4 Bedroom House Design, or are looking for advice on any self-build project you are currently planning, please get in touch to see how we can help you.